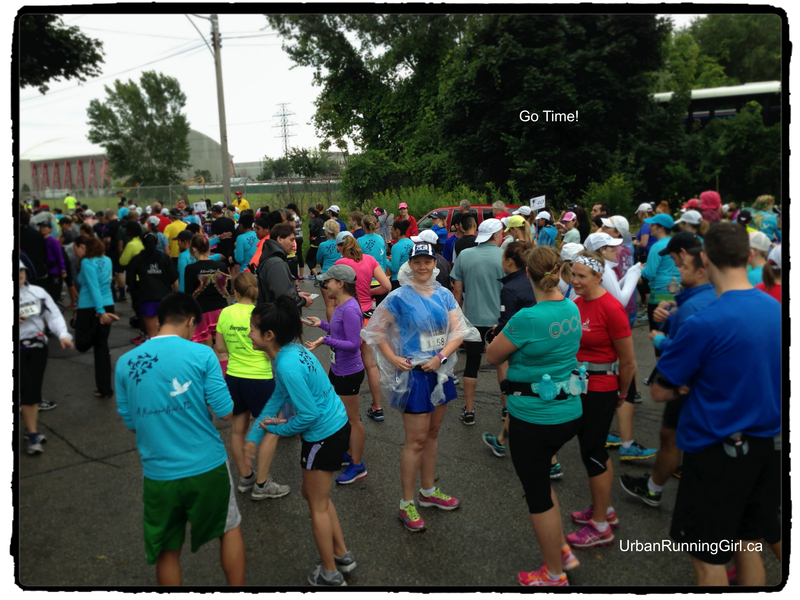 This entry was posted in Race Events and tagged 15K, 2014 race medals, Midsummer Night's Run, running, toronto by Urban Running Girl. Bookmark the permalink. Awesome, congrats! 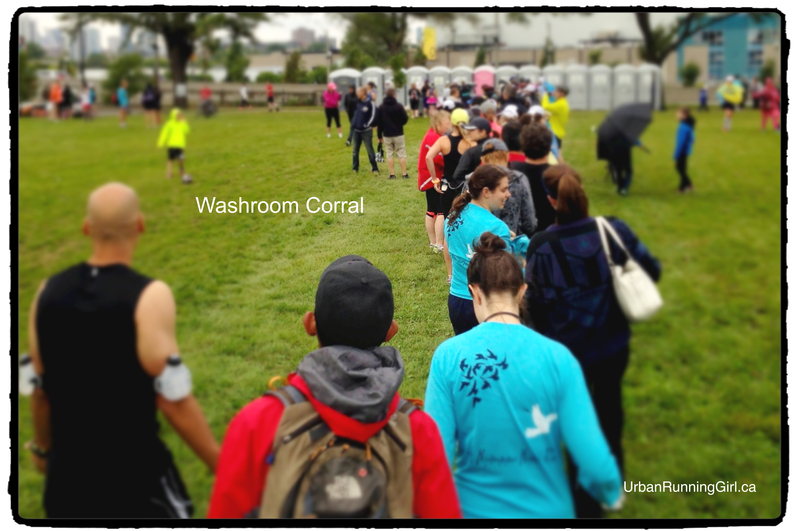 What a cool idea for a race. I looove the medals!!!! Thanks. Yep, the medal is pretty nice. They changed it up from previous years. Nice look. Great job – I know it’s tough to feel like you’ve taken a step back, but you’re getting stronger every day! Also, if you’re looking for a good workout for glutes, hips and hamstrings, have a look at P90X3 Dynamix – it’s really good. (We can give it to you if you want). I’m ok with it. I have to be. lol. Just need to stop talking to that part of the brain that says, “Should-a, Would-a, Could-a done better….If only…!” Any yes please, would love to try it.